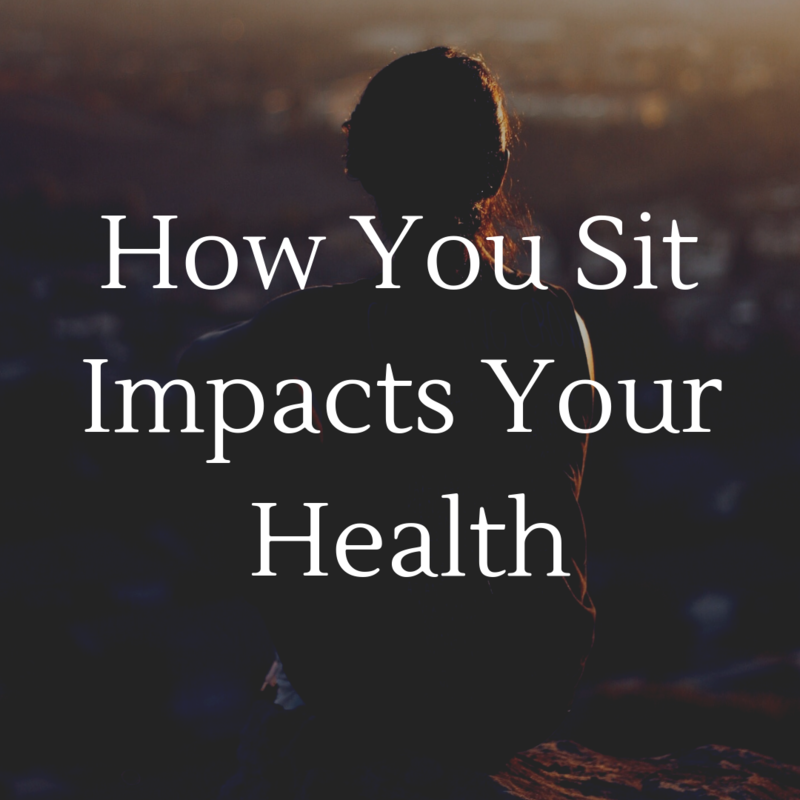 Peak Performance ChiropracticUncategorizedIs Your Wallet Hurting Your Spine? Dr. Melissa is joining us this week for another guest blog! She is talking about how something as seemingly insignificant as a wallet in your back pocket can actually be setting you up for pain, stress, and misalignment in your body. Your wallet is probably not something that you have considered to be attributing to that low back pain that you have been feeling. It’s an accessory that you’ve most likely had most of your life, and it lives in your back pocket. And since it holds every receipt and card you’ve ever had, it has definitely grown through the years. That sometimes-not-so-small accessory can lead to imbalances in your muscles and pelvis and lead to irritation on your nerve system. I’m sure you’re curious as to how something so small can affect your body so much. Let’s break it down! Sitting on your wallet means your pelvis rotates and “hikes up” on that side. This causes your lumbar spine (low back) to bend along with it! In return, your thoracic spine (middle back) tries to compensate for the change in your posture and so it bends to the opposite side. All of the muscles on the side that is bending begin to shorten and cause imbalances and insufficiency in their activity. While your muscles are shortened on one side, they are being lengthened on the opposite side. Over time, this can cause them to stop contracting properly and become fatigued much quicker. In simple terms, the posture change causes stress in your muscles and joints, as well as the underlying nerves. The affect your wallet has doesn’t stop with your posture. Sitting on your wallet puts pressure on the muscles in your glutes, especially the piriformis muscle, and sometimes even your sciatic nerve. The pressure in this area can cause that pain that shoots down your leg. So what can you do to help your body? Clean out the clutter! Keep only what you need so that your wallet is smaller — and then stick it in your front pocket. When you sit at your desk or in your vehicle, find a safe place to keep it so that you are not always sitting with it in your pocket. I promise your body will thank you! Dr. Mel is one of the Chiropractors on the team with us at Peak Performance. She is passionate about improving the health of our Fort Collins’ community, one nerve system at a time. She knows the importance of an optimally functioning body; and that starts with our lifestyle and postural habits!